A.P Directorate of School Education released Summative Assessment 2 or SA2 exams time table. The SA 2 exams are going to commence from 15.04.2019. 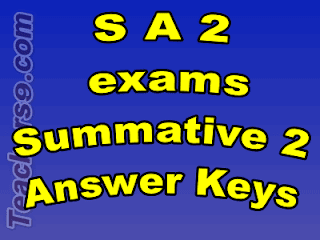 In this regard every day after the completion of each examination, we provide answer keys here. These answer keys were prepared by our respective teachers only. 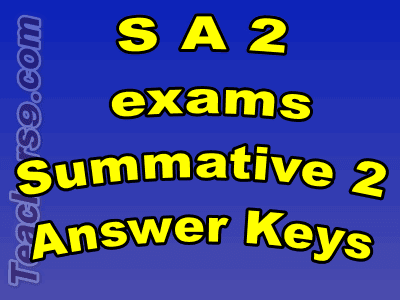 These are not official answer keys, but these are very useful to evaluate our examinations very fast.